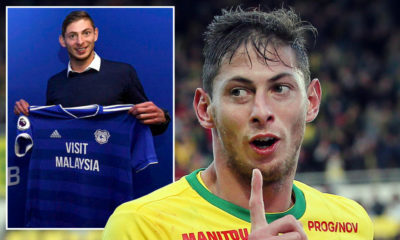 Renowned footballers and sports enthusiasts have paid tribute to Cardiff City star, Emiliano Sala after his body was found in the wreckage of a plane which crashed in the English Channel. Many took to their social media handles to share their favourite photos of the 28-year-old football star who was en route to Cardiff after having completed a club-record transfer from Ligue 1 side Nantes. Recall that on January 21, the Piper Malibu aircraft disappeared with Sala and pilot David Ibbotson on board. Some of his colleagues shared clips from his last match while praying for his family in these difficult times. 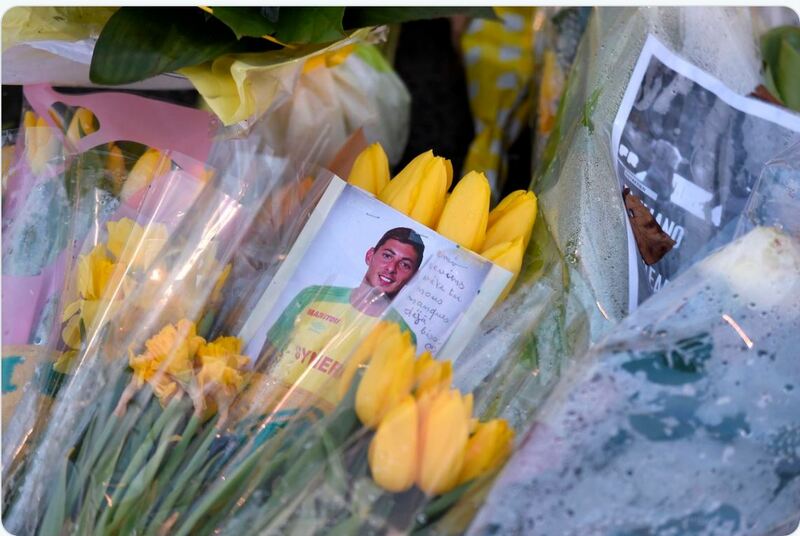 Players like Mesut Ozil, Sergio Aguero, Wayne Rooney, Kylian Mbappé, Alexandre Lacazette, Luke Shaw and Argentina legend, Diego Maradona, ane many more sent their heartfelt condolence to Sala’s family. His club, Cardiff City FC, also released a touching statement on its official page. “We offer our most heartfelt sympathies and condolences to the family of Emiliano. He and David will forever remain in our thoughts. #CityAsOne,” the statement reads. Football has lost two souls. The latter’s body is still missing and probably would never be found. 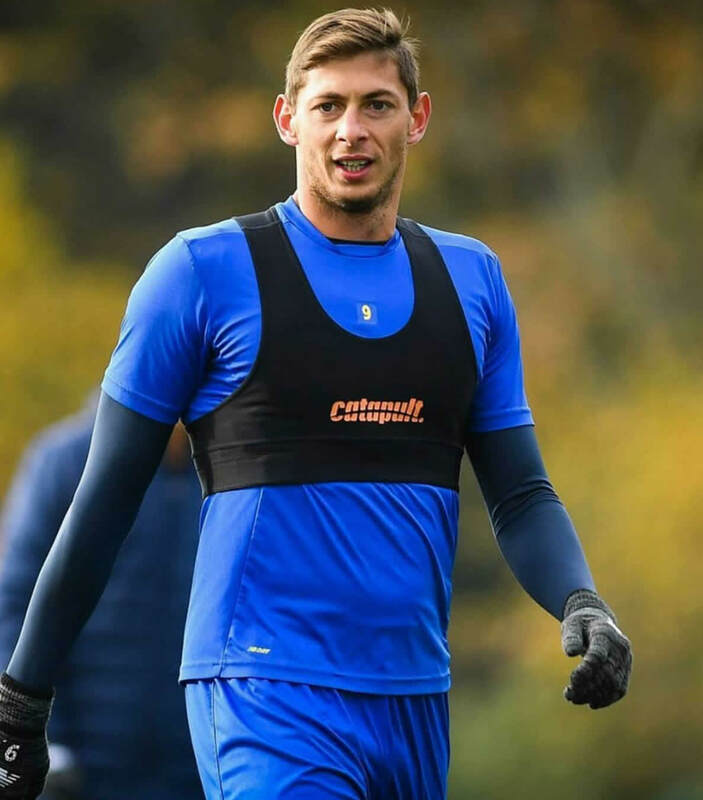 We’d like to give our deepest condolences to Emiliano Sala’s family and @CardiffCityFC on the passing of this beloved player.